An Eames reproduction of the two pad series chairs. 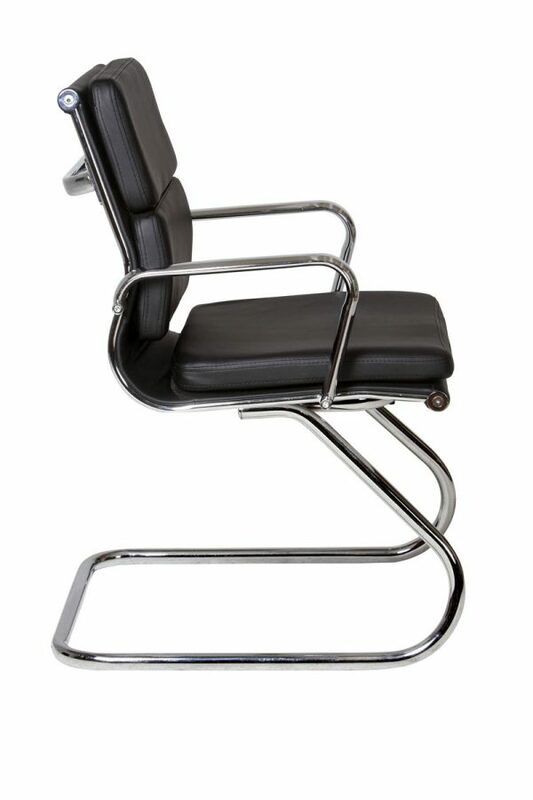 Perfect for use as client or meeting room chair. 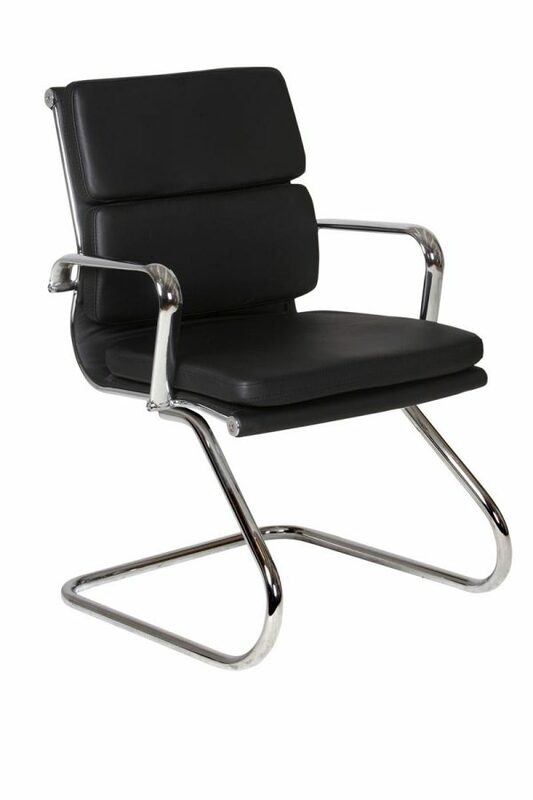 Sturdy attractive chrome frame and black pu leather.